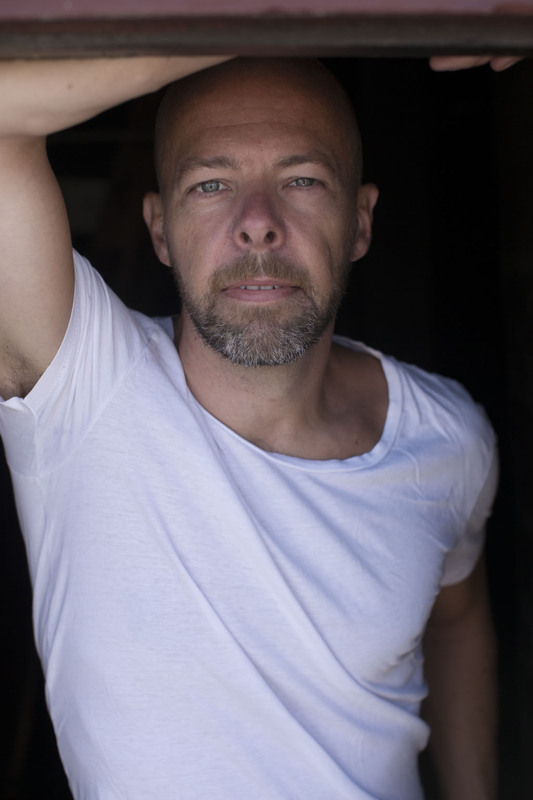 Niels Lyngsø, born 1968, is a poet and a translator. He has participated in international poetry festivals in Canada, England, Estonia, France, Germany, Lithuania, Norway, Macedonia, Sweden and The United States. 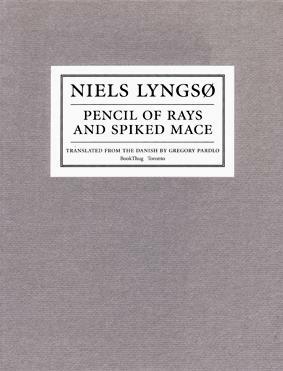 These translations are from the book PENCIL OF RAYS AND SPIKED MACE. Selected Poems, translated by Gregory Pardlo. Lyngsø also works as a translator from English (Philip Roth, Nick Flynn etc. ), French (Gilles Deleuze, Marcel Proust etc. ), Norwegian (Linn Ullmann, Niels Fredrik Dahl etc.) and Swedish (Jonas Hassen Khemiri, Jens Lapidus etc.). See a list of his translations here.